The NY Times veteran moves on. 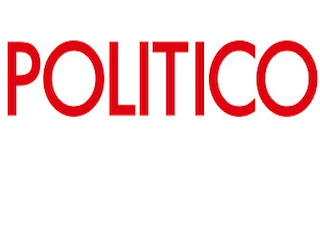 Politico has named David Herszenhorn it chief Brussels correspondent, a new role at Politico Europe. Herszenhorn has spent more than two decades with The New York Times. He most recently served as Washington correspondent.